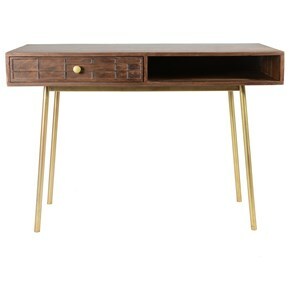 Complete your modern home office with this contemporary table desk. 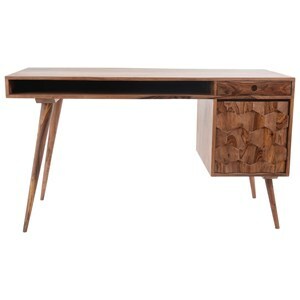 This desk is perfect for a small home office or downtown loft with modern appeal. 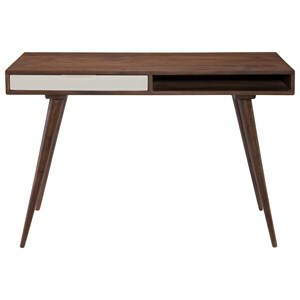 An open shelf matches a contemporary open concept so you don't miss a design beat while finishing your office decor. 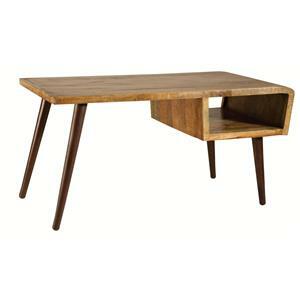 The Desks Wood Table Desk by Stein World at Sadler's Home Furnishings in the Anchorage, Fairbanks, Sterling, Alaska area. Product availability may vary. Contact us for the most current availability on this product. 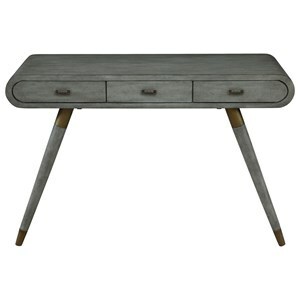 Find the perfect desk for your home office, available in different shapes, style and sizes your sure to find the perfect fit for your home. 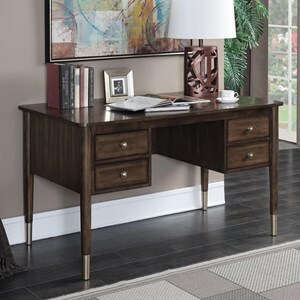 Choose from a variety of finishes, styles and storage functions to create the perfect workspace for your home office. 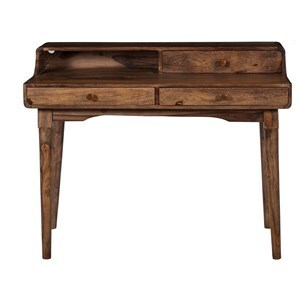 The Desks collection is a great option if you are looking for furniture in the Anchorage, Fairbanks, Sterling, Alaska area. 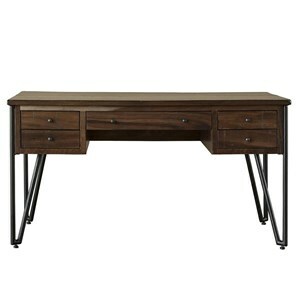 Browse other items in the Desks collection from Sadler's Home Furnishings in the Anchorage, Fairbanks, Sterling, Alaska area.